About Us. But All About You. Join our mission to help the world build better websites. We Had a Great NYC Visit! You never know who you’ll meet in the big Apple! 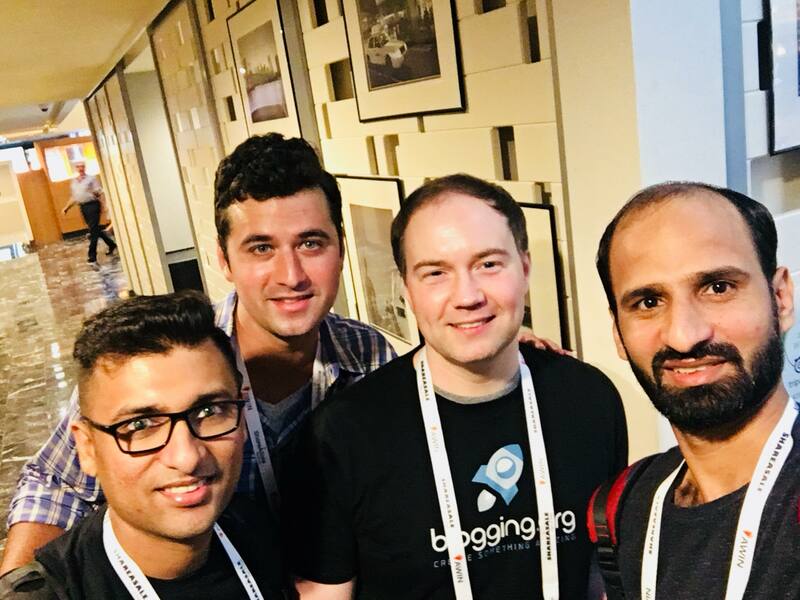 My buddies Arun, Zac and Kulwant were at Affiliate Summit East and we loved learning about SEO, WordPress Tips and of course Affiliate Marketing while enjoying some good food and even some (really low scoring) bowling. For as long as a I can remember I’ve loved building Legos, phones, houses, random contraptions and more. Building websites was a natural adult career. As a half Indian, I can relate with a culture of mass production, fast-paced with a drive to become the greatest and whatever you do. I think my own drive helps me make the best websites which our community can enjoy. In the process, I am still reminded of that early childhood creativity, and hope we all feel the freedom of being young again. © Copyright 2018 DearBlogger Inc. | All Rights Reserved.